SureCrete’s concrete liquid release is a liquid concrete releasing agent that is colorless and formulated to help maintain and preserve stamping mats and tools. 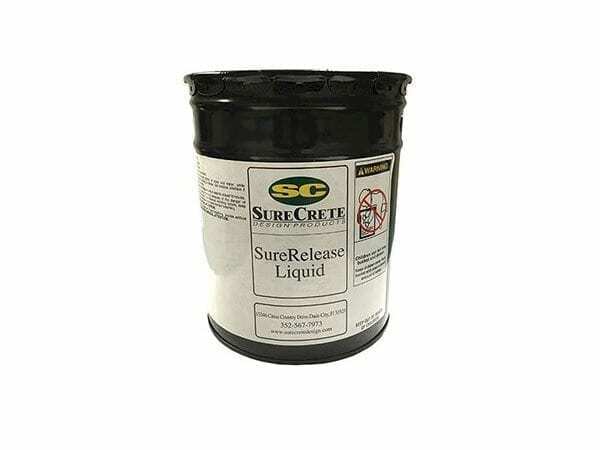 SureRelease can be used on newly poured concrete and also concrete stamp overlays. SureCrete’s SureRelease concrete liquid release for stamping concrete a is a colorless, bubblegum scented petroleum distillate formulated to release any decorative imprinting tool from concrete or polymer modified cementitious topping. SureRelease provides a lubricating barrier that protects and prolongs the life of stamping mats also. Specifically designed for use in conjunction with SureCrete Systems: stamped concrete, stamped overlay, texture systems and imprinting, stamp tools. May be used on the interior on interior or exterior. SureCrete recommends SureRelease for projects that are to be textured, but colored later, e.g. 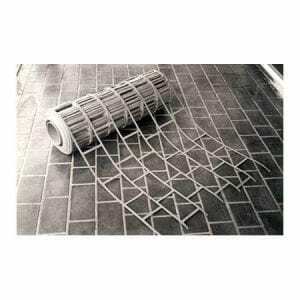 stamp overlay and stamp concrete that is to be reactive acid stained. Excessive masking associated with messy powder release is virtually eliminated with SureRelease. 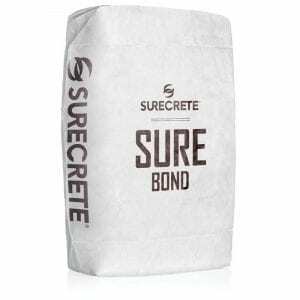 How Do You Apply SureCrete SureRelease Concrete Liquid Releasing Agent? Just use SureRelease to your tools immediately before stamping by misting using a pump-up sprayer! 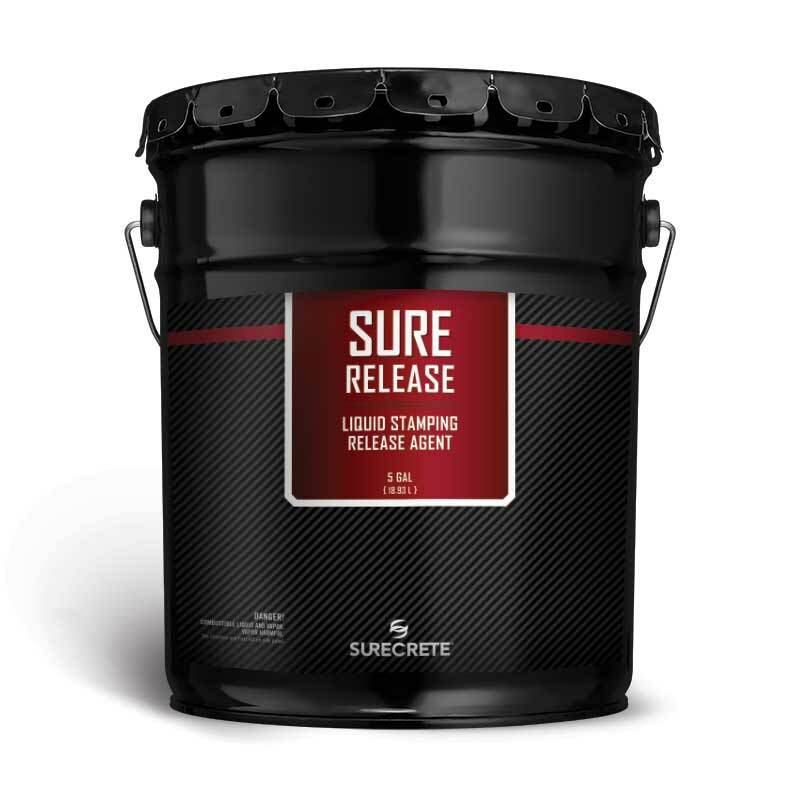 Question: How much SureRelease Stamp Concrete Liquid Release should I apply to my tools? Answer: Misting the surface is really all that is required. Care should be taken not to over-saturate the tools as this may cause damage to your stamped overlay surface. 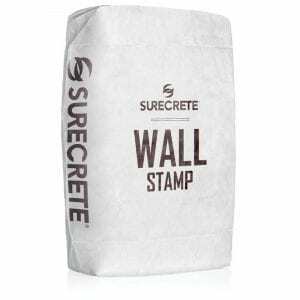 Question: Can I use Powder Release instead of SureRelease Stamp Concrete Liquid Release? Answer: Yes. 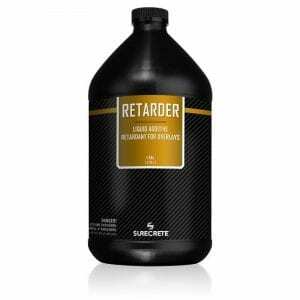 This one is really just a personal preference of the applicator.